Back in September and October of 2017 we done the '31 Day Challenge' (why 31? Well Radio X done 30...) and we asked you lot various questions, today we give to you... 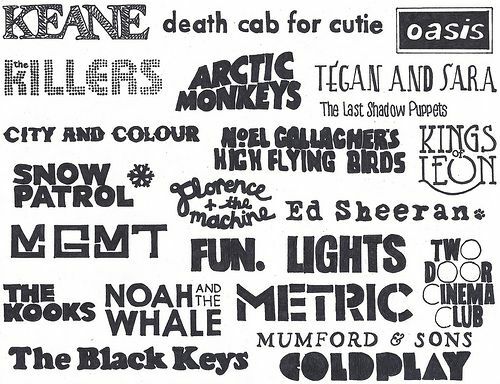 The Top 10 Bands/Artists according to you lot.